On Monday, I hosted the Senate Majority Policy Committee in Pen Argyl for a hearing on the Commonwealth’s regulations of clean fill and regulated fill material. During my short tenure in the PA Senate, I have hosted several meetings with concerned citizens and the PA DEP regarding area fill operations and why PA standards differ from nearby New York and New Jersey. Of particular concern is the continued impact of out-of-state fill material being deposited in area quarries and vacant land sites near residential communities. All hearing testimony documents and video are located here. While the hearing was a positive step toward evaluating PA’s policies, I remain committed to the effort to bring our regulations into line with those of our surrounding states. As you will see from the hearing footage, and as was summed up very succinctly by Senator David G. Argall, the two core issues we continue to evaluate are A) whether the Commonwealth’s environmental regulations are high enough to protect our pristine environment and health of our citizens; and B) whether the PA DEP has the capacity to adequately enforce those environmental standards. I look forward to continuing to shed light on these issues for the benefit of my district, our residents and the Commonwealth as a whole. 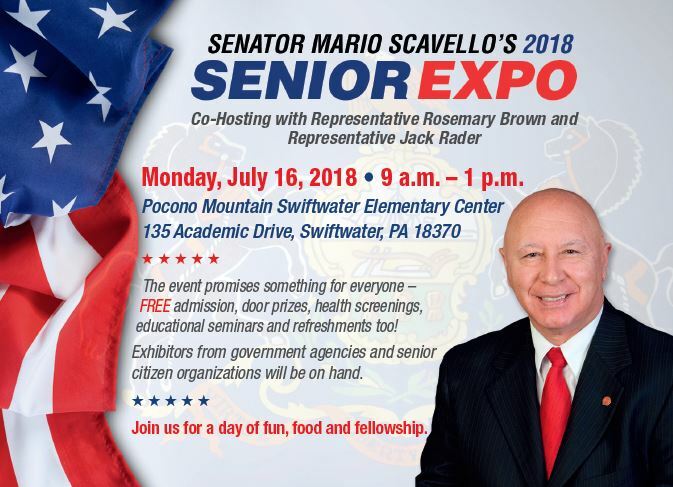 I invite you to join me at my annual Senior Expo this Monday, July 16th at Pocono Mountain’s Swiftwater Elementary Center (135 Academic Drive, Swiftwater, PA) from 9 a.m. to 1 p.m. Free admission, door prizes, health screenings, educational seminars, and refreshments will be provided. Exhibitors from government agencies and senior citizen organizations will be on hand to provide assistance on many issues. On Wednesday, July 18th I am co-hosting “The First Step Seminar” with the Lehigh University Small Business Development Center for those interested in learning how to start a business. The seminar will take place from 11 a.m. to 1 p.m. at the Slate Belt YMCA (315 W. Pennsylvania Avenue, Pen Argyl). Topics covered include the requirements for starting a business, obtaining financing, developing a business plan and more. This is a free seminar, but registration is required. To RSVP your attendance, please visit https://pasbdc.ecenterdirect.com/events/25068. 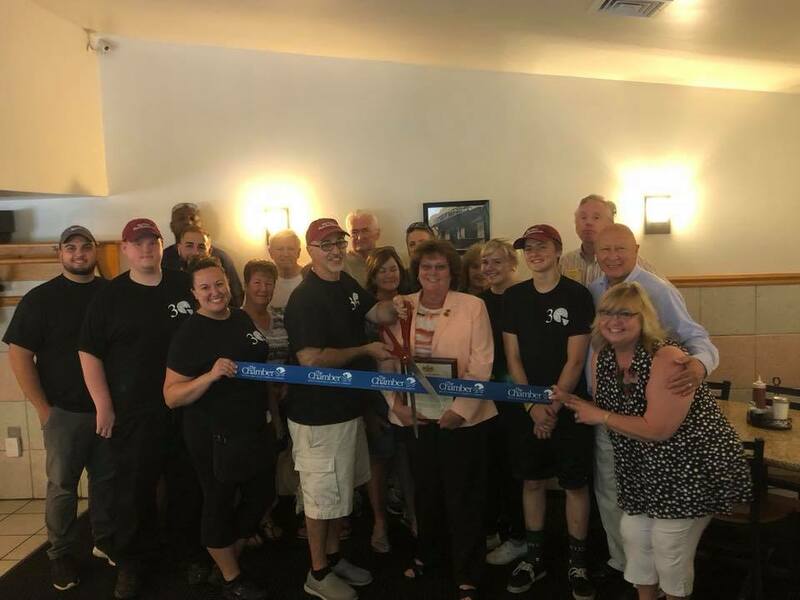 I want to extend a very special congratulations to My Place Pizza-Restaurant and the Mirabito family as they celebrate 30 years in business. Congratulations on reaching this valuable milestone and we wish you many, many more years of happiness and success! 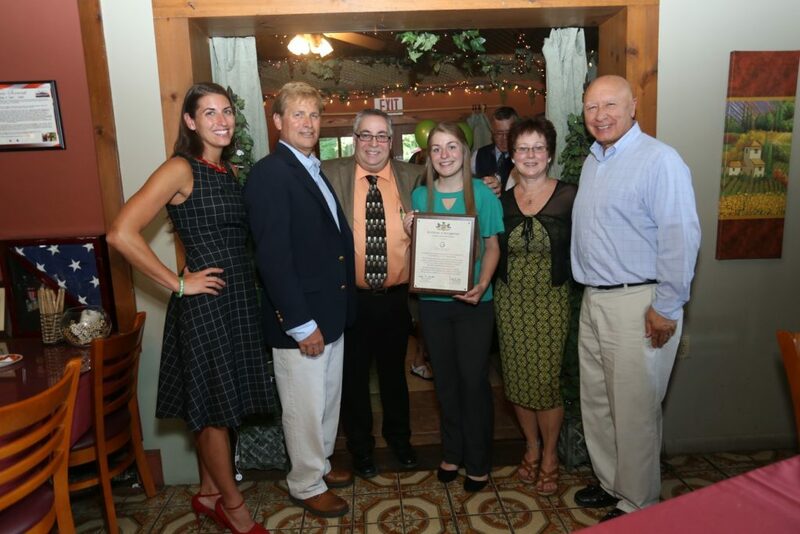 Congratulations to Rick Franzo as he begins his new “The Growth Coach” venture in the Poconos. Rick will leverage his many years of business experience to help counsel other business owners and entrepreneurs to grow and expand their businesses. Rick, I have no doubt your many years of perseverance and hard work will prove invaluable to others looking to travel their own paths to success. You are an amazing individual who inspires many – God bless! 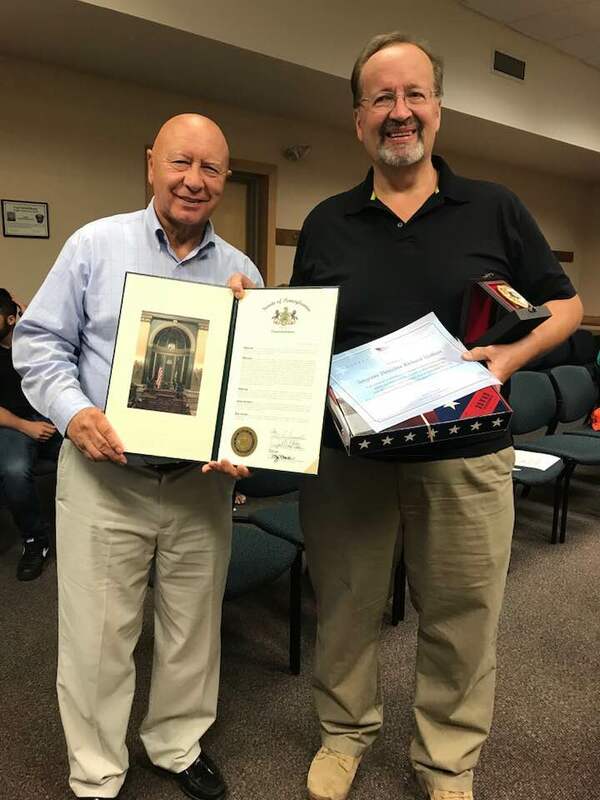 It was an honor to present Detective Sergeant Richard Wolbert with a Senate citation as he retires from Stroud Area Regional Police Department after 37 years of service to our community. I wish you all the best, Richard, as you head into retirement. Thank you for your leadership and service! Senior citizens looking for relief from extreme heat can find plenty to do at local Senior Community Centers. Senior Community Centers provide a nutritious meal, social activities, informative programs, creative arts, exercise, volunteer opportunities, community services and special events in a safe comfortable atmosphere. You can find the nearest center here. Newly enacted Act 73 of 2018 allows Pennsylvanians to voluntarily donate $5 to the Pediatric Cancer Research Fund when electronically renewing driver’s licenses, photo ID cards and vehicle registrations. The funding will be used exclusively for research approved by the Pennsylvania Cancer Control, Prevention and Research Advisory Board. Pediatric cancer is the cause of death by disease among children nationwide. Family members will be able to find out more quickly if they are beneficiaries of a life insurance policy with enactment of Act 48 of 2018. Under the law, the state Insurance Department will establish and maintain an electronic database of all companies that offer life insurance policies. Through the contact information and the database of insurance providers, a policy locator service will respond to search requests for policies. Companies are not allowed to opt-out.